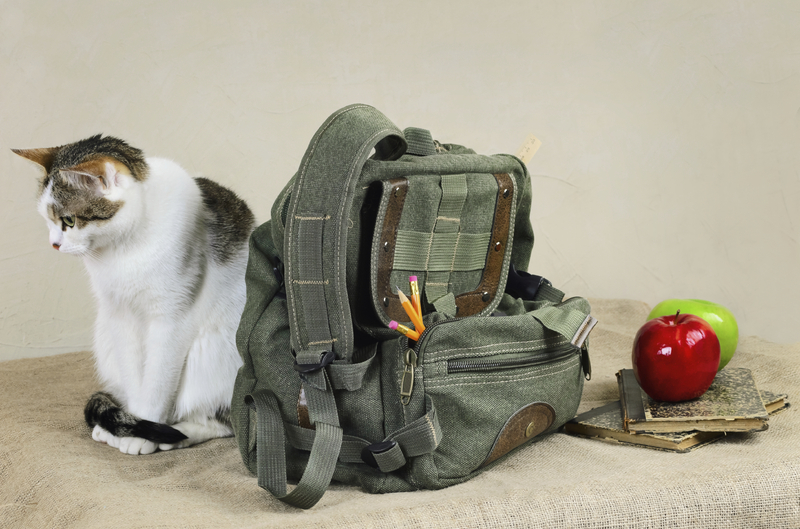 Pets are known for ingesting all sorts of crazy things. Many times these objects pass through the gastrointestinal system without causing a problem. Other times, however, they can wreak havoc on the body. Vaccinations have become something of a hot button topic over the past decade, with public fears and misinformation becoming media fodder. While not the most enthralling topic of conversation amongst pet owners, pet vaccines are one of the most important aspects of caring for your pet and ensuring his or her overall wellness and longevity. 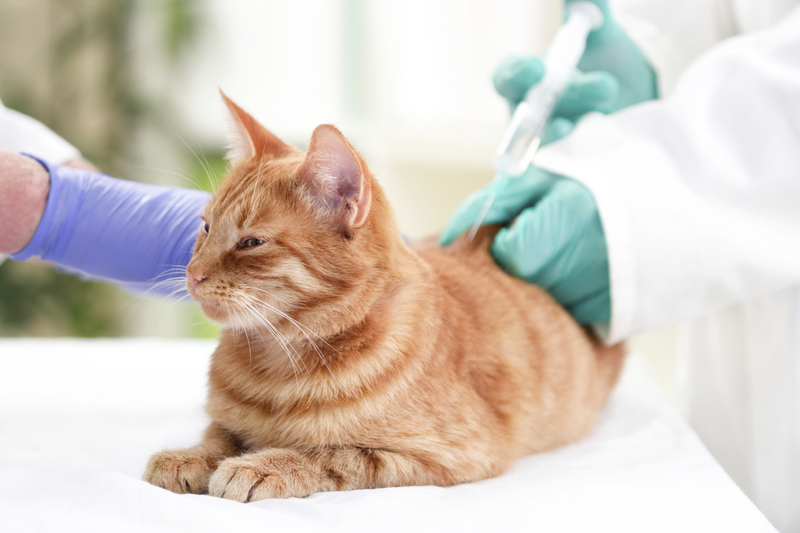 Organizations such as the American Animal Hospital Association (AAHA), responding to the public interest in vaccine information, developed guidelines for cat and dog vaccine schedules based on their research, associated risks, and their effectiveness. Because of these efforts, we now have a much greater understanding of how each vaccine works, how long it remains effective, and the safety of our pets. 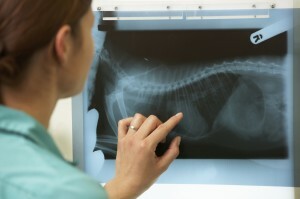 At Rocklin Ranch Veterinary Hospital, we see ourselves as more than just a business. Having been a member of the Rocklin community for more than 20 years, we consider ourselves to be your friends, your neighbors, and (we hope) your other family doctor. 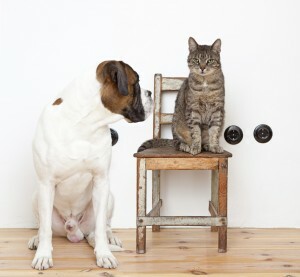 From where we sit, you are not just a client and your pets are not just our patients. You and your four-legged friends are members of our RRVH family. And, just as we’ve seen you and your furry family grow and change, you’ve seen us grow and change too. As many of you know (it’s been hard to miss), we recently moved into a five-star facility. But just because we’re “movin’ on up”, doesn’t mean that we’ve forgotten our roots. We know that we wouldn’t be where we are today without you – our friends, our neighbors, our extended family. Because of this, we want you to know that we are just as committed to providing your pets the outstanding veterinary care they deserve at competitive prices as we were before the move. 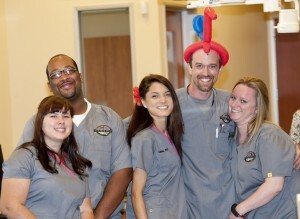 We are still offering the same heart-felt and compassionate care that you’ve come to know and trust. Our gorgeous new state-of-the-art hospital doesn’t mean luxury prices. While we hope you and your pet never have to face an emergency, we do believe that it is important to know how to recognize and respond to a pet emergency. Not all pet emergencies are as obvious as others, and knowing how to respond to your pet’s condition isn’t always as straightforward as you might like it to be.